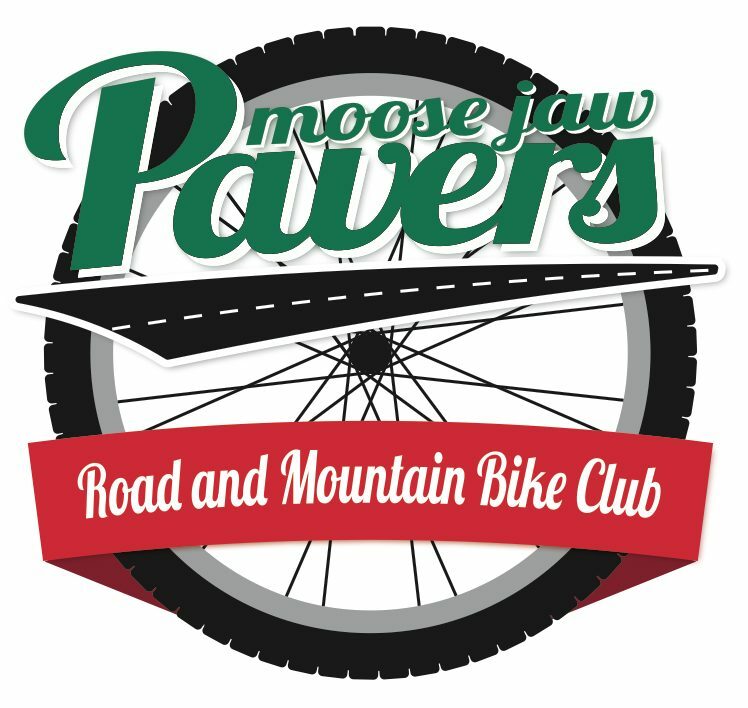 The Paver Bike Club is once again sponsoring a road trip to Cypress Hills for a weekend of road biking, mountain biking (or both) and some socializing. We will be leaving the afternoon of Sept 4th. Riding on the 5th, 6th and half of the 7th then returning home Sept 7th. Accommodations have been booked at Diamond Willow Retreat which is just outside of the Cypress Hills Provincial Park. These accommodations consist of bedrooms in the main house, rustic cabins or parking for RV’s. There is a large kitchen for catering to groups. You do have to provide your own bedding. The cost to club members is $100.00 per person (with the Paver’s paying the balance). This includes the accommodations, the transportation and the food. We do need members to volunteer to provide vehicles for transporting people and bikes, and volunteers to help with groceries and meal preparation. The Cypress Hills Provincial Park offers great mountain biking and the surrounding area has scenic and interesting rides and destinations. Last year’s road rides included a trip to a winery and a challenging ride up and down the only road in Saskatchewan that has switchbacks. The club members that made the trip last year all had a great experience. If you would like to attend please email David Scuka at famscuka(at)sasktel.net and also let me know if you would be able to help with meals or transportation.